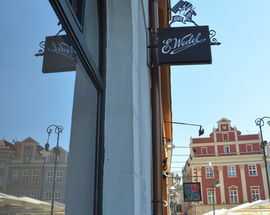 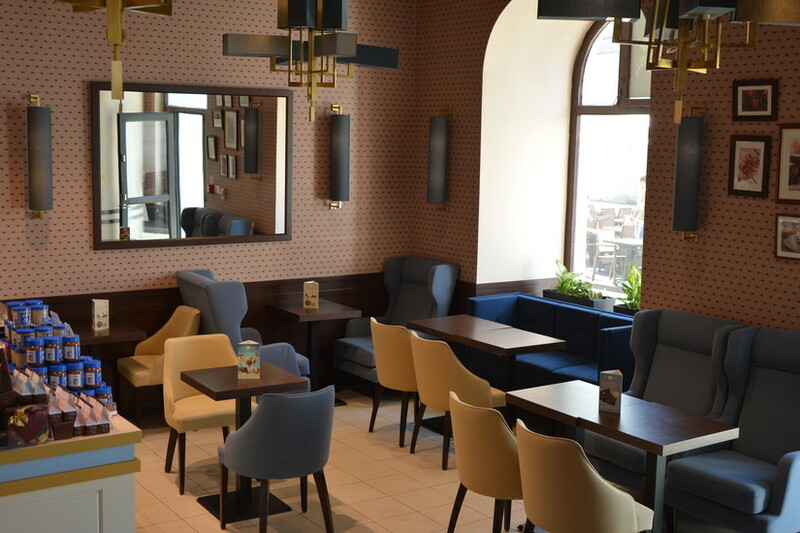 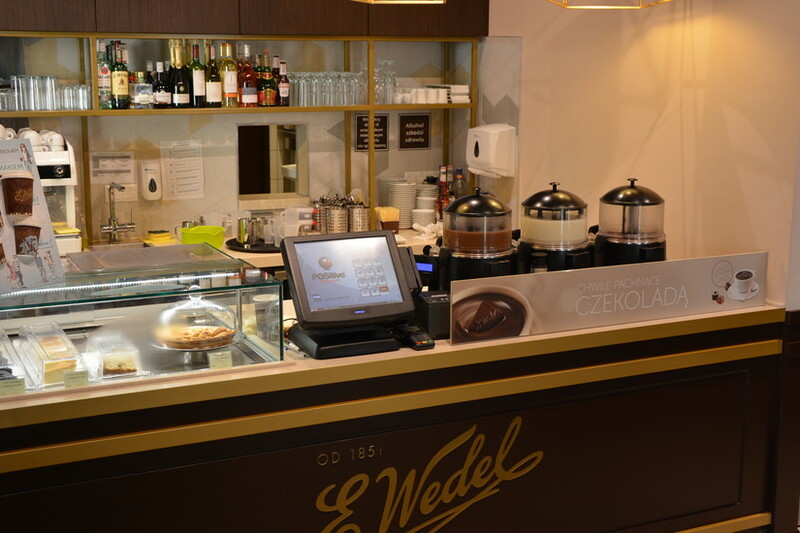 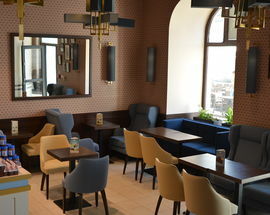 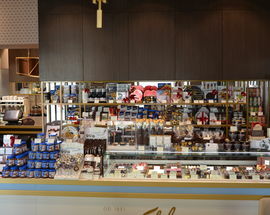 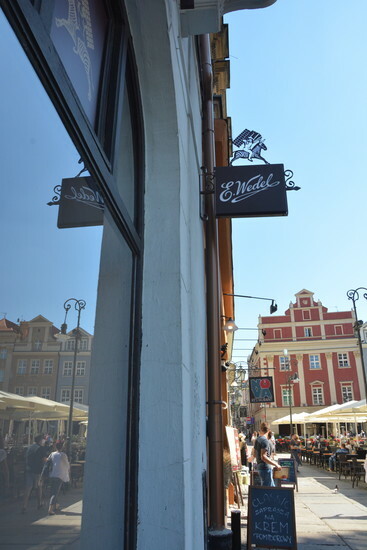 This cosy chocolate lounge offers a superb collection of confectionery courtesy of Wedel - Poland’s best-loved brand. 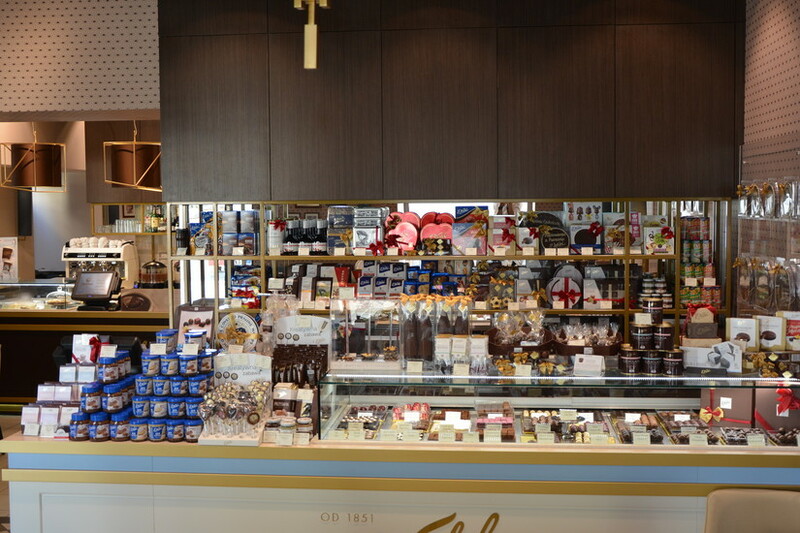 Find chocolates, cakes, and pralines of every description, plus rich hot chocolate drinks you can practically stand a spoon up in - all of it every bit as sweet and delightful as it sounds. 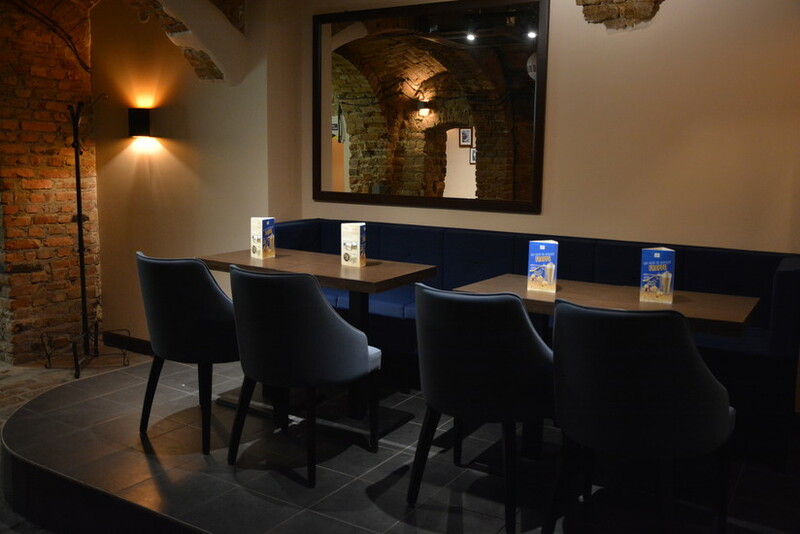 A perfect place to spoil your sweetheart or reward the kids. 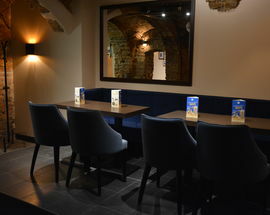 Open 09:00 - 22:00. 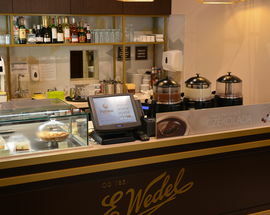 Fri, Sat 09:00 - 23:00, Sun 10:00 - 22:00.